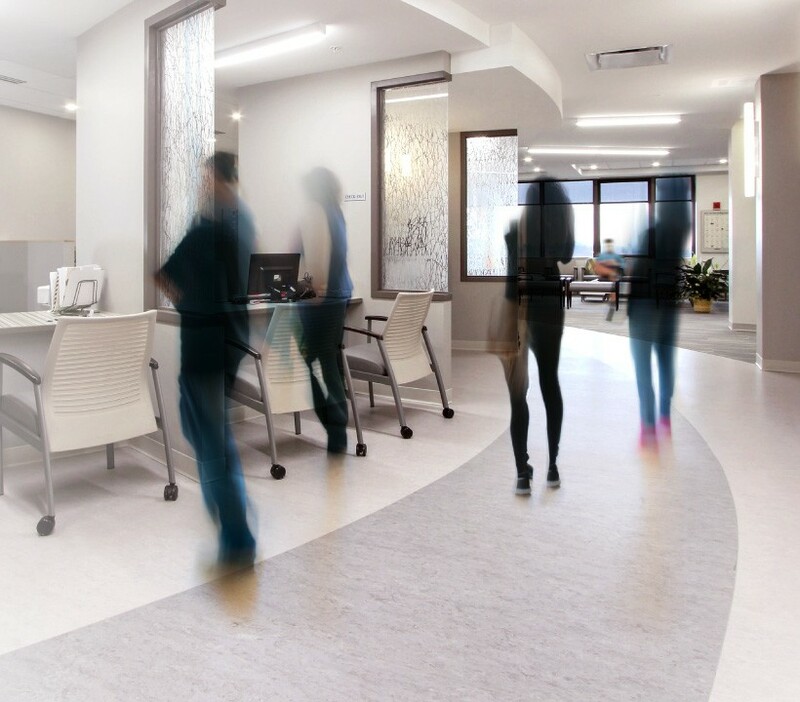 Welcome to the Center for Rheumatology, the largest private rheumatology practice in Upstate New York for the diagnosis and care of individuals with arthritis, osteoporosis, autoimmune and musculoskeletal disease and for the investigation of new treatments for these disorders. The Center for Rheumatology offers advanced medical services for their patients using the latest technologies. 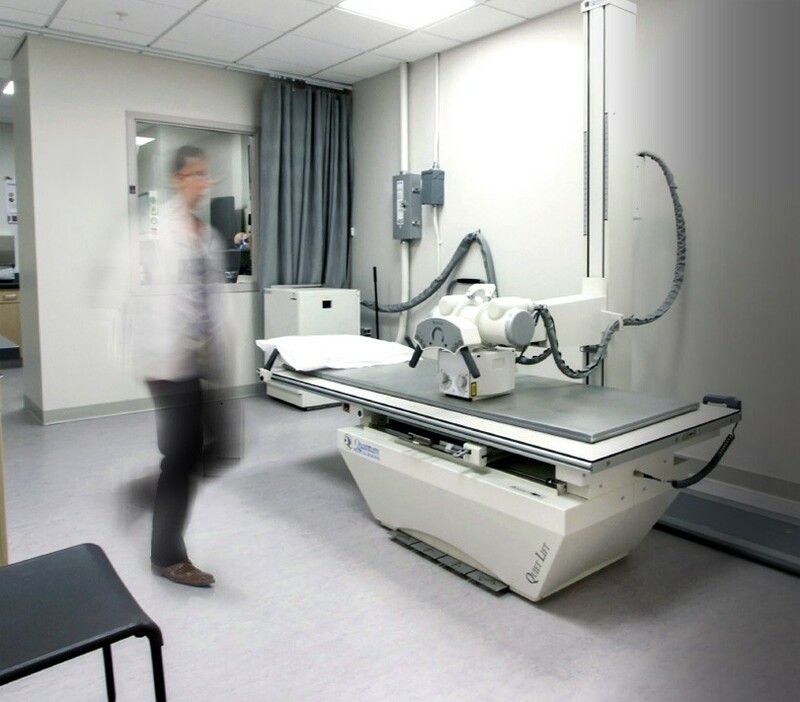 We have a state of the art x-ray facility, onsite lab services, a bone density scanning machine (DXA), three onsite infusion centers, and clinical research trials.